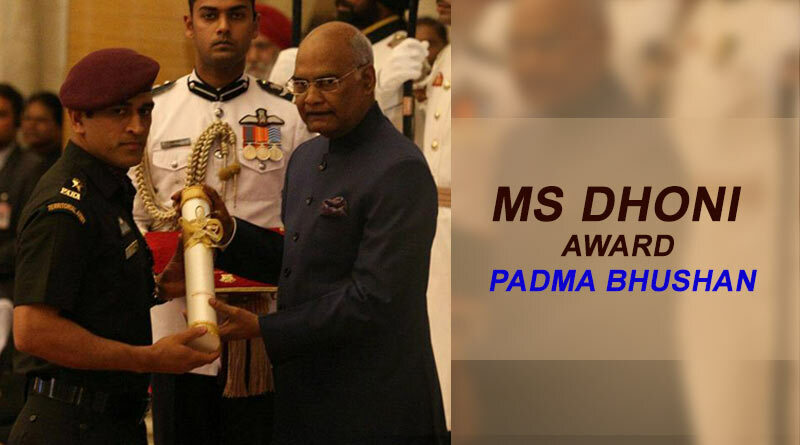 The Padma awards were presented at the Rashtrapati Bhawan by president Ram Nath Kovind among some of the country’s biggest dignitaries. The grand ceremony saw people from different fields being awarded for their immense contribution to their respective fields. 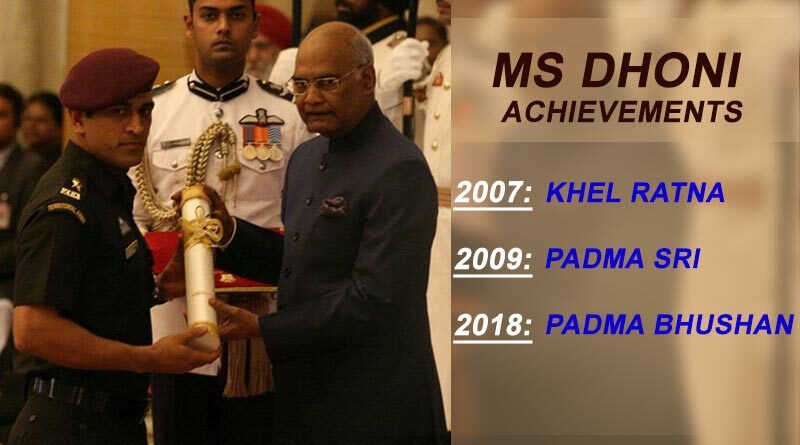 Mahendra Singh Dhoni and Pankaj Advani received the Padma Bhushan with Kidambi Srikanth, Somdev Devvarman, and India’s first Paralympic gold medallist, Murlikant Petkar being conferred with the Padma Shri which is the fourth highest civilian honour in the country. Much to the delight of the crores of cricket lovers across the country, Dhoni received the award in his full attire of Lt.Colonel on the same day on which India had won the World Cup 7 years ago. He became only the second cricketer after Kapil Dev to be bestowed with the honour and added to his already growing list of awards which include the ICC ODI Player of the Year, the Rajiv Gandhi Khel Ratna and the Padma Shri. Another fitting recipient from the world of sports was Advani, 2018 TOISA Snooker/Billiards Player of the Year who is a multiple world champion. People from disciplines of art, social work, public affairs, science and engineering, trade and industry, medicine etc. were also conferred with awards. Senior RSS ideologue P Parameswaran, music composer Illaiyaraja and Ghulam Mustafa Khan received the country’s highest honour. “The Padma Vibhushan award conferred upon me is an indication of PM Modi-led government’s respect to Tamil people and Tamil Nadu,” Illaiyaraja said. Mahendra Singh Dhoni, Pankaj Advani, Philipose Mar Chrysostom, Alexander Kadakia, Ramachandram Nagaswamy, Laxman Pai,Ved Prakash Nanda, Arvind Parikh, and Sharda Sinha. Dr Thant Myint-U of Myanmar ,Malai Haji Abdullah Bin MalaiHaji Othman of Brunei Darussalam (Medicine), Hun Many of Cambodia (Public Affairs), I NyomanNuarta of Indonesia (Art), BounlapKeokangna of Laos (Art) and DatukRamli Bin Ibraham of Malaysia (Art).